In their idyllic Lake District home, the extended Hughes family reunites for Joe's fifth birthday party. But tensions soon rise among Alison, Paul and patriarch Maurice when newly-arrived Eddie and Nicola suggest Joe has communication problems. 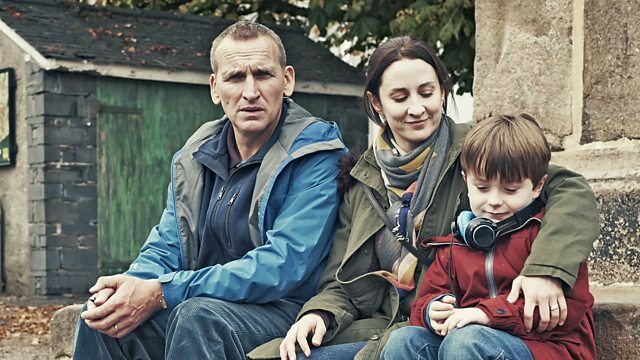 Peter chats to Shaun Keaveny about writing the drama and filming in The Lake District. Actress Morven Christie on playing Joe’s mum, Alison. Find and listen to all the songs featured in The A Word.